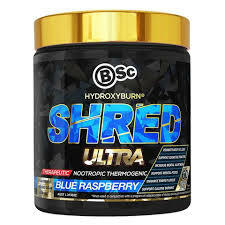 HydroxyBurn Shred taken to the next level! 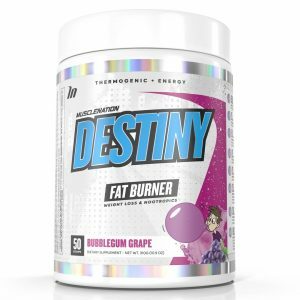 Your daily thermogenic fat burner and pre-trainer in one to help promote body fat loss, enhance all-day energy, speed metabolism and torch calories. Boosted with powerful nootropics to enhance mental focus, clarity and mood for peak performance. 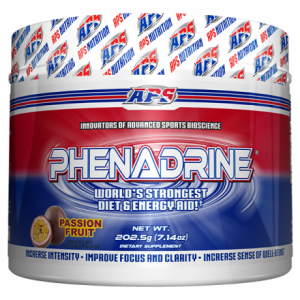 Contains herbal extracts: Garcinia gummi-gutta fruit peel, Paullinia cupana (Guarana) seed, Camellia sinensis (Green tea) leaf, Withania Somnifera (Ashwagandha) root, Bacopa Monnieri (Brahmi) whole plant, Coffea canephora (Green coffee bean) seed, plus: Caffeine, Acetyl Levocarnitine hydrochloride, Chromium chloride, Inositol, Nicotinic acid. ALWAYS READ THE LABEL. FOLLOW THE DIRECTIONS FOR USE. 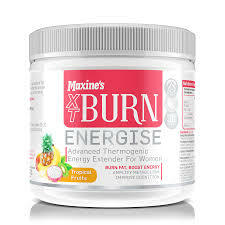 Warnings: Do not use if pregnant or likely to become pregnant or breastfeeding. Do not use if sensitive to the effects of caffeine. Stop use and ask a doctor if you experience any unpleasant effects whilst using this product. Please be advised that the maximum recommended daily dose of this product contains 311.9mg of caffeine. Vitamin supplements should not replace a balanced diet. For adult use only. 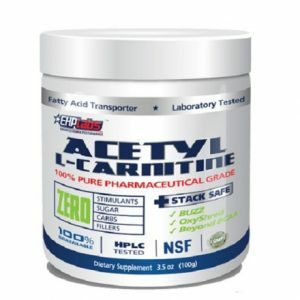 Designed to be used in conjunction with a calorie controlled healthy eating plan and increased physical activity. Contains sucralose.